first and foremost, hi! 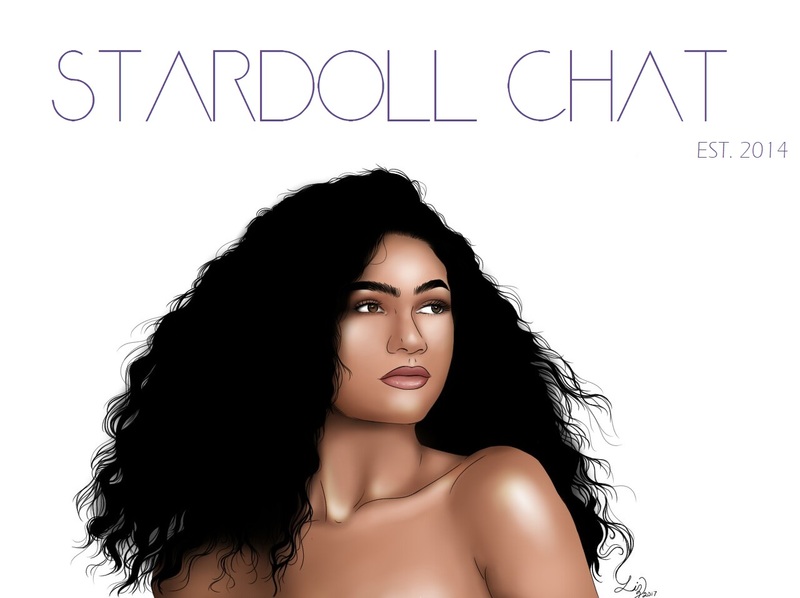 Stardoll related chat is gonna stay on the post before this one, but I gotta keep the comments open here because I need yalls help! basically at my school every senior (for all you international friends who use different grade systems that's the year before you go off to college/university) has to do a biiiig project, and for mine I wanted to compile a book with interviews from people who speak different languages and how they think language impacts their life. I have a couple interviews, but I want perspectives from all over the world, not just where I live! So I need y'all to help me out! 2) a photo of you! (There are a few guidelines for this. Just for cohesiveness, the photo can't be a selfie; it has to be a picture someone has taken of you. If you want examples of how to set this up, the inappropriate for the photos my sister took in person was humans of New York, and you'll find tons of pictures just by googling that!) it doesn't have to be of your face if you aren't comfortable with that, as the photo will be published online at voices2017.weebly.com, it can just be a picture of your hands or something you feel represents you. If you have questions, you can send them to that email or comment them down below! Without further ado, the questions! Some of these are a bit America-centric, and I apologize for that but when I started he project I thought I would only be interviewing people close to my area. -What languages do you speak, and which is your first? -When did you learn English? -What was the hardest thing about learning English? -Have people made assumptions about how you speak based on the way you look? -Do you believe that everyone living in America should be able to speak at least semi-fluent English? -What do you think is the rationale behind the mentality that in America, one should speak English? Is it justified? -When you travel, how much of an effort to you make to learn the country's native language? -If you could say one thing to everyone in America, what would it be? -Whats the most important thing for another person to know about you? -When you first came to America, what surprised you most about the way people talked? -What about English is different than your first language in a broader sense? -What was hardest to adjust to when you first came to America? -Have you ever been discriminated against based on the way you talk? -How is the way you communicate online different from how you talk in person? + why? -Do you think the Internet makes communication easier or more difficult? What about the internet appeals to you? -In your view, how much has English changed in your lifetime? -Do you think these changes are for the better or the worse? Why? -What adjustments have you made to keep up with how quickly our cultural environment changes? -When you talk to your grandkids/young people in general, is there anything you think gets 'lost in translation'?/Does the generational gap between you and your grandchildren cause any issues with communication? -Do you think slurs are 'a big deal'? -Is it possible to 'rank' slurs? How do you determine which words are more offensive than others? -Do you think Americans are becoming desensitized to slurs? Due to music, media, etc. -Do you think censorship gives slurs more power? Or do you think the history behind the word should be remembered to respect those affected by it? -What are your thoughts on reclaiming slurs? Do you think it empowers the oppressed or normalizes the word? -Do you think language surrounding social activism is healthy? -Are people within the activist community too sensitive about words? Or does saying something is "just a word" discredit a person's valid experiences? -What effect does the appropriation of words people outside the activist community have on your cause? Ex. "Triggered"
-Considering recent events, do you think politicians can be looser with their words now? How much does it matter what a politician says and how they say it? Which has more weight? -Is it a good or bad thing to stop using euphemisms? -Why do you think Donald trump was able to win the presidency after saying so many discriminatory things? Other presidents have said discriminatory things, but never as explicitly as trump. Are attitudes about language changing? Or is it more of a shift in cultural values?